We may have welcomed 3 lovely new team members in January, but that doesn’t mean there wasn’t room for some more talented individuals in February. Daniel and Callum have joined us this week, already proving their prowess in all things SEO and becoming very much a part of the team! 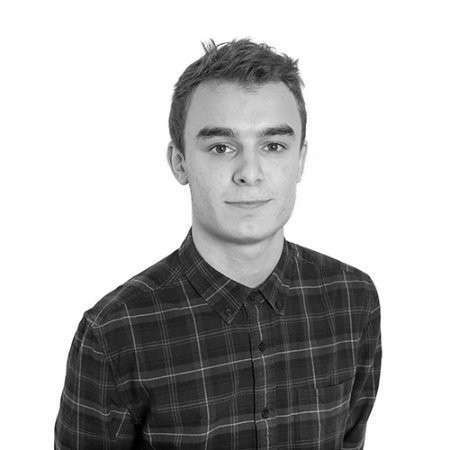 Daniel, our new SEO Account Manager, will be creating strategies to boost his client’s organic performance on search engines, allowing them to rank better and gain increased traffic. Having already worked with a range of exciting clients at his previous job, he’s certainly impressing us all with his expertise. When he’s not working, you’ll find him playing football or hitting the slopes. 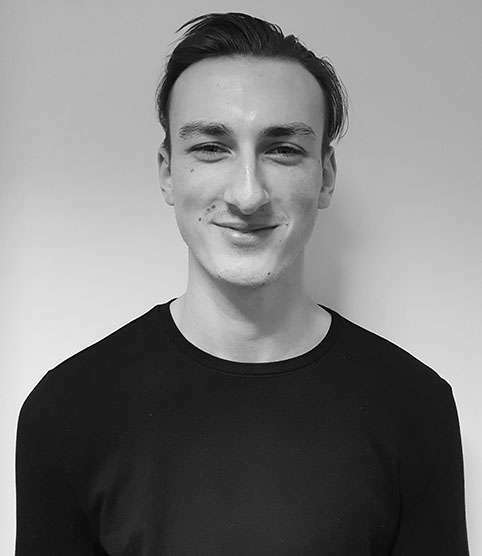 Callum, our new SEO Executive, will also be helping clients reach their business goals, through tactics that will engage new customers, benefiting both themselves and our clients. When he’s not working his SEO magic and helping out the team, you can find him boxing – a sport he’s been actively involved in for over 2 years. We couldn’t be more excited to have them join the team. If your business could do with some SEO help, why not call us today on 0161 327 2635 to get your website ranked for those all-important terms. Previous: What is PPC Anyway? Next: What is Remarketing and Why Do You Need it?